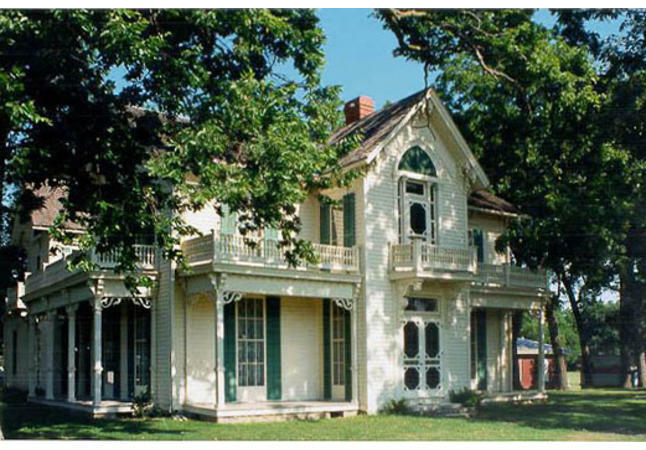 Take a guided tour of the historic Jordan House Museum, home of James C. Jordan, Chief Conductor of the Underground Railroad in Polk County. Learn about early Iowa history while touring this Victorian Gothic gem in West Des Moines. Doors open 15 minutes before the tour begins. Please go to www.wdmhs.org or the West Des Moines Historical Society Facebook page for any updates on tour times and schedules.